former available as CD-R (ltd.ed. 20 copies) / SOLD OUT ! It's hard to find any information from this project whose release on Attenuation Circuit is something which could be described as an abstract radio drama. 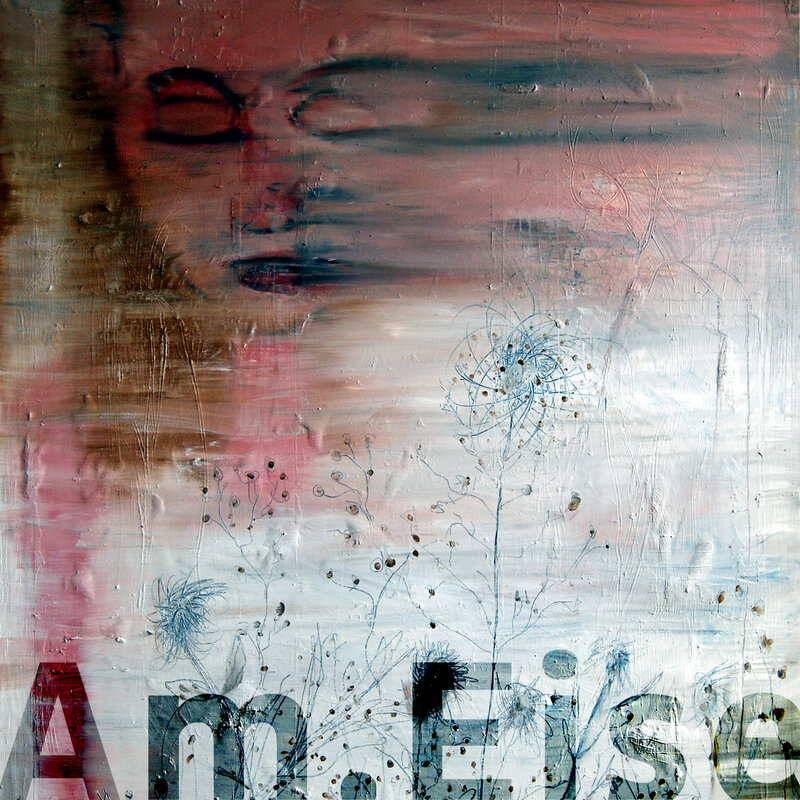 As based on filed recordings, instead on relying on the cinematic effect with the development of a narrative, An.Eise extracts resonances and noises blurring the perception of recognizable sounds. The track starts with a sort of radio recordings of a voice introducing the listener into a meditative track constructed upon a quiet ground noise acting as a canvas where metallic samples, or percussions, emerge. 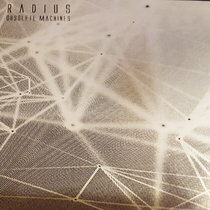 The development of the track is driven by the ground noise that quietly develops in a soundscape when there's the introduction of some samples until the return of the metallic sounds closes the first part of the track. The second part is based on filed recordings, most notably a child's voice, vaguely resembling a kindergarten memory. The third part is focused on samples from the first two part played until they collapse in a sort of noisy drone from whose the metallic noises emerge introducing the quiet last minutes based on a quiet drone dissolving the noises on the voices of some adults at the bus stop or so it sounds. Close to a form of radio drama and adventurous in the sound construction, it's a demanding listening from a project able to extract small bits of inquietude from a large picture of quietness. Truly recommended.